For consumers going in to surgery or starting a new prescription, knowing all the information about potential side effects is crucial. 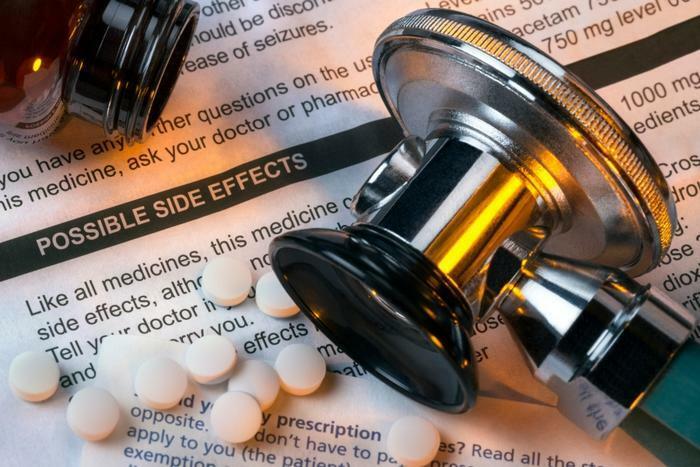 However, a recent study found that 35 percent of reviewers failed to list all of the negative side effects of a health intervention in their reports, which can include the effects following a medical procedure or a reaction from a prescription. “Despite reviewers stating in their own protocols that adverse events should be included in the review, 65 percent fully reported the event as intended by the protocol, eight percent entirely excluded them, and the remaining 27 percent either partially reported or changed the adverse event outcomes,” said Dr. Su Golder. The researchers evaluated nearly 200 reviews that were published between 2017 and 2018, looking solely at the reporting of negative outcomes. The researchers believe that patients have the right to know all of this information, as it can be beneficial to them and to future research endeavors and medical treatment options. However, negative side effects can last for the duration of a patient’s life or are incredibly rare, making it difficult to report on. In all of the studies the researchers evaluated, 35 percent of reviewers failed to include a comprehensive list of side effects. “Just over 60 percent...didn’t even include adverse events in their protocols, which suggests that a more proactive approach is needed to prompt reviewers to report on potential harmful side effects in their reporting of healthcare interventions,” said Dr. Golder. After the study, it was unclear why the reviewers chose not to include a full list of side effects in their reports, though the researchers noted there could be several determining factors, including hitting a word-count limit. The team hopes their work will push reviewers to provide as much information as possible in their future reports. “To prevent bias in reporting of these important features of clinical trials, more work is needed to understand why so many reviewers are not fully including them and perhaps more strict guidance is needed on representing them in review protocols in the first instance,” said Dr. Golder. The full report was published the Journal of Clinical Epidemiology, and can be found here.